Premier estate planning help in Arizona. Although planning for the future is one of the most important things you can do, knowing which direction to take is not always easy. Count on the Arizona estate planning team at JacksonWhite, led by attorney David Weed, to provide you with the individualized attention and in-depth instruction you need. Our estate planning team can help you design an estate plan to preserve and protect your assets as well as your personal wishes, before a crisis occurs. Call us today at (480) 467-4325 to see how we can help with your legal needs. 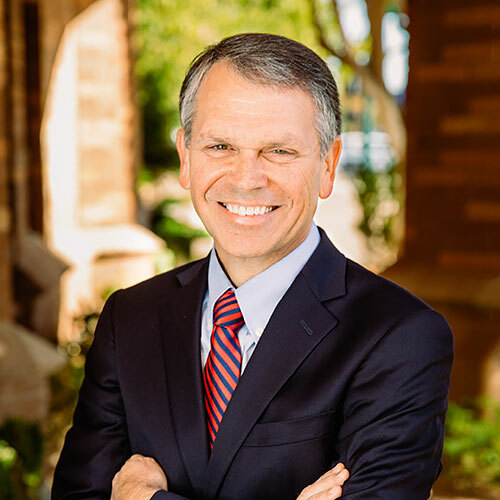 Although planning for the future is one of the most important things you can do, knowing which direction to take is not always easy.Count on the one of Arizona’s premier estate planning lawyers at JacksonWhite – David Weed – to provide you with the individualized attention and in-depth instruction you need. Our AZ estate planning team can help you design an estate plan to preserve and protect your assets as well as your personal wishes, before a crisis occurs. We’ll review your financial situation, listen to your planning goals, answer your questions and return your phone calls. how much does a living trust cost in Arizona? At JacksonWhite, we treat each and every client’s estate plan with the same amount of urgency and care, regardless of their estate size. If you are new to estate planning, let our compassionate, dedicated estate team walk you through the entire process and provide you with the guidance you need. Our legal team can assist clients with all types of essential estate planning documents, such as: basic wills, testamentary trusts, Arizona beneficiary deeds, health care powers of attorney, durable financial power of attorney, living wills and special needs trusts. We also help families and individuals learn more about estate taxes in Arizona and other pressing legal and financial issues. "Jackson White Law Firm should be very proud to have David Weed as part of their team. This was a very difficult time for me, but David and his team got me through it. I highly recommend David Weed." "We used David Weed to set up our trust and will, we were very pleased with the fast turn around and how well he answered our questions. We highly recommend him and will return to him if we have any further legal issues." "Dave has the experience of a seasoned veteran with high moral character and ethical standards. Dave is strategic, analytical, solution oriented and client focused. I will certainly work with him again." "Dave helped me get my living will. Not only was his flat rate affordable, but it was a FAST turnaround time. Thanks Dave and everyone else at JacksonWhite." Let us help you protect what matters most. Dave Weed is a thorough, collaborative estate planning lawyer that is dedicated to the service of his clients. Dave has been assisting his clients with estate planning for over 30 years and understands the complexities of this process and works hard to understand the needs and desires of each client. Fill out the form below to see how we can best help with your estate planning needs.